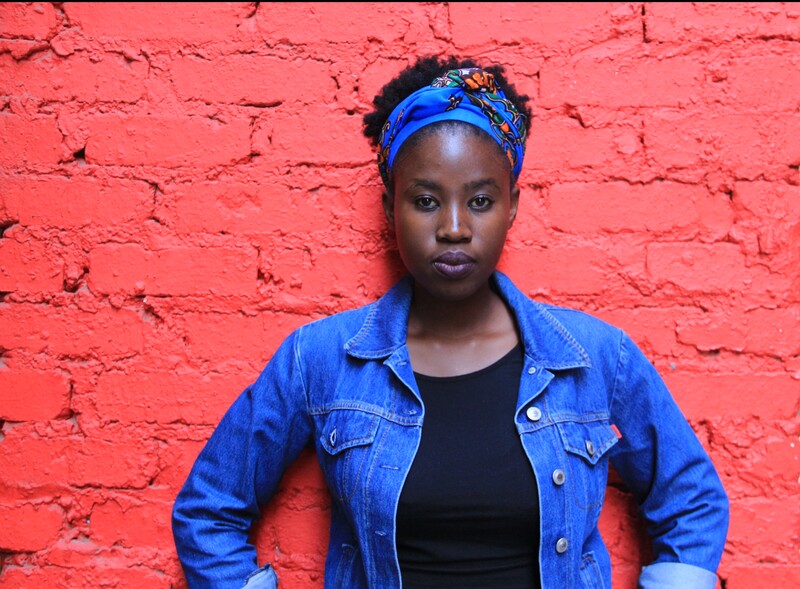 Sibulele Sibaca was orphaned at 16 by HIV — so she launched a foundation to support other girls. Girls and women all around the world are proving that, when they have the right opportunities, they can literally do anything. But the whole world is responsible for helping provide girls and women with access to education, healthcare, empowerment, and supporting them in grasping those opportunities and making the future brighter for everyone. You can join us by taking action here in support of the UN Global Goal for gender equality. The Lofentse Girls High School is situated in one of the most significant historical sites in South Africa, Orlando in Soweto. And it’s here that one organisation, the Sibulele Sibaca Foundation, launched an initiative that hopes to help grow the leaders of the future. 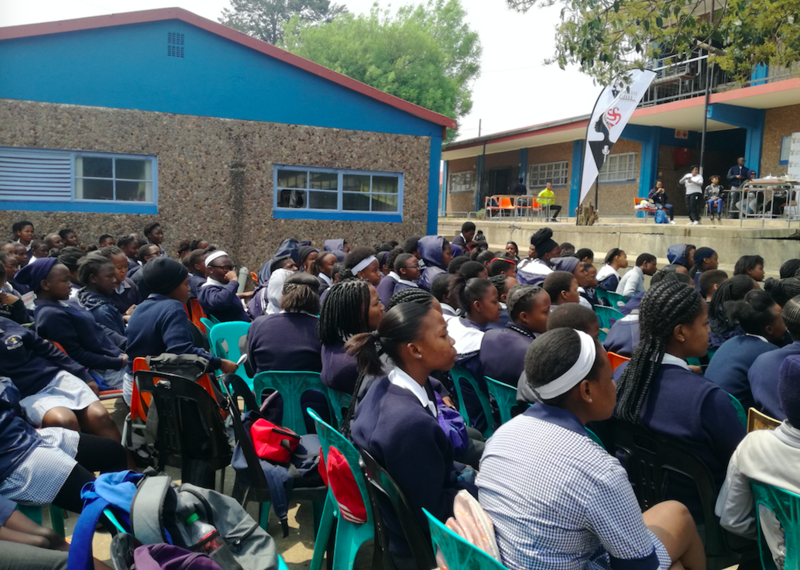 In partnership with the United Nations Girl Up Club, the foundation is hosting roadshow events at three schools in Soweto, Johannesburg, and Orange Farm, through September and October. The aim is to empower and educate girls and women aged 15 to 25, teaching them about sexual reproductive health services, and helping them know their rights. Girls and young women at one of these sessions, in Soweto on Friday, attended information sessions; had health screenings; learned about social grants in place to support them and their families; and learned about funding opportunities to enable them to access higher education. More than 400 pupils were there, welcomed by representatives from the government departments of education, social development, and women. They were connected to these government departments to teach them about their rights, and how to go about using services in place for their benefit. Orphaned at 16 by HIV and with first-hand experience of the challenges young people face when they don’t have parents or come from a poor background, Sibulele Sibaca started her foundation as a way to reach out to the less privileged and expose them to platforms and information that would set them up for progress in their lives. “I wanted to bring government services to the girl child, I believe that had I had access to these facilities and information I would have known what to do and things would have been easier for me growing up,” says Sibaca. Sibaca also acknowledges there are pitfalls that need improvement in the way the government works, however when the right information is known to the people it should support, it becomes easier to access services offered by the government. The learners spent the morning rotating round the different stations, speaking to department representatives about the services offered to them. They also signed Global Citizen petitions, making specific calls for action that the South African government needs to adopt to meet the needs of a girl child. And in the middle of it all was Bathabile Dlamini, minister of women, who received the petitions on behalf of different government departments. The event also included an “edutainment” programme, giving speakers a platform to explore different issues facing teenage girls. like bullying, drugs and substance abuse, teenage pregnancy, and sexuality while also jamming to local hit songs. “We are honoured to be hosting this prestigious events at our school, the school is a powerful institution to reach a large number of learners who need the information offered today,” said Mr Muntswa, deputy principal at Lofentse Girls High School. 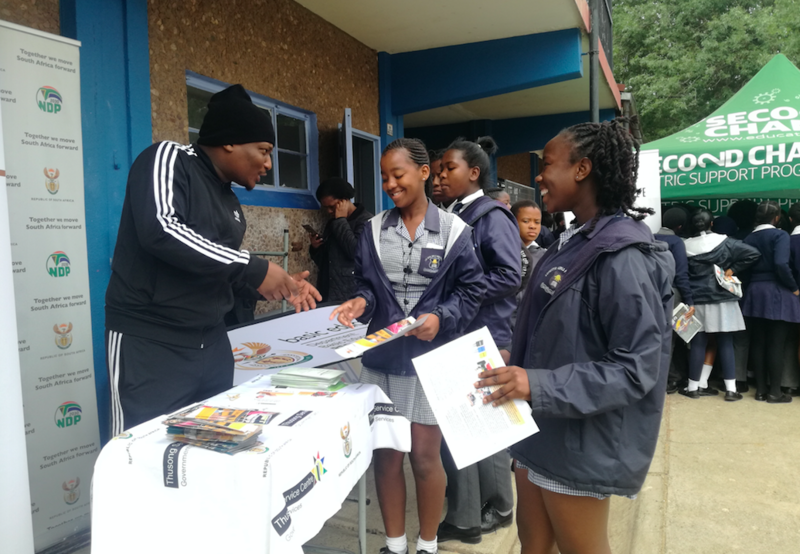 Through the learners’ involvement and participation in the event, 10 girls from the high school earned tickets to the Global Citizen Festival: Mandela 100, in proud partnership with the Motsepe Foundation. 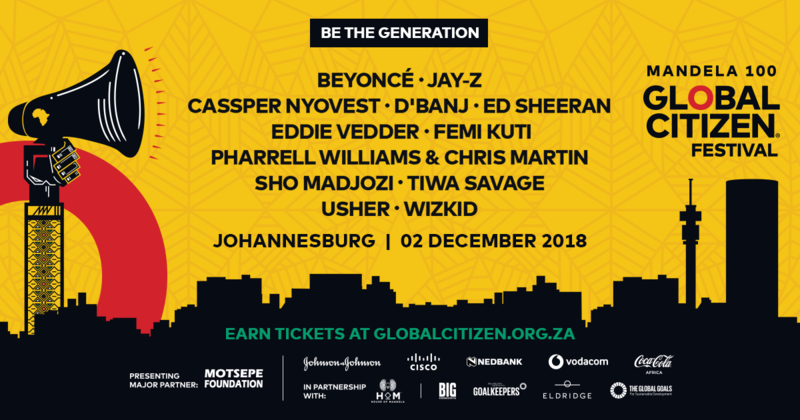 The Global Citizen Festival: Mandela 100 is presented and hosted by The Motsepe Foundation, with major partners House of Mandela, Johnson & Johnson, Cisco, Nedbank, Vodacom, Coca Cola Africa, Big Concerts, BMGF Goalkeepers, Eldridge Industries, and associate partners HP and Microsoft.